A new work that opens the gates wide to allow a look into the deepest abysses past all the shadows. 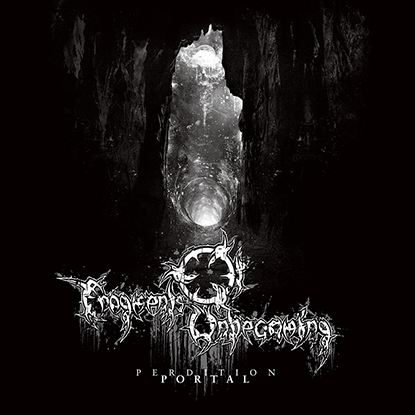 Fragments of Unbecoming took six years to write and record what will be the next chapter within their career: “Perdition Portal – Chapter VI”. And it once again delivers the band’s “Crimson Melodic Death Metal Art” which is enriched by some new nuances. On May 18th, 2018 “Perdition Portal – Chapter VI” will be released through Apostasy Records.